Filipino Style Recipe: Buko tart is another popular Filipino delicacy and pasalubong from southern Luzon specially in the province of Laguna . 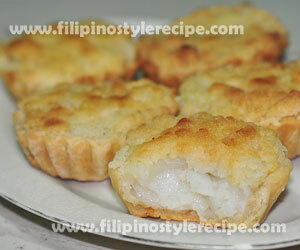 Buko tart is a smaller version of buko pie or custard pie, the filling is made up of coconut meat, coconut juice milk, sugar and cornstarch then mix until well blended. Pour the mixture into a pie crust and cover with top crust then bake until firm and done. 1. Cut out a circle shape in a flat dough then arrange and press down in a tartlet or muffin pan. 1. You may brush the top cover with egg-water mixture before baking to produce a glossy and brown color to the crust. Filipino Style Recipe: Buko pie is another popular Filipino delicacy and pasalubong from southern Luzon specially in the province of Laguna . 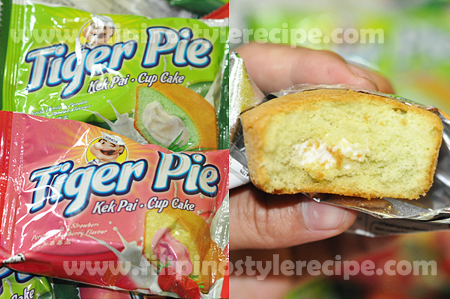 Buko pie is similar to another custard pie, the filling is made up of coconut meat, coconut juice milk, sugar and cornstarch then mix until well blended. Pour the mixture into a pie crust and cover with top crust then bake until firm and done. 1. Heat a pan over low heat, combine milk and sugar then stir constantly until sugar is dissolved. 2. Add coconut meat then cook for 2 minutes. 3. Pour coconut juice and cornstarch then stir until well blended and thickens. Remove from heat and set aside. 3. 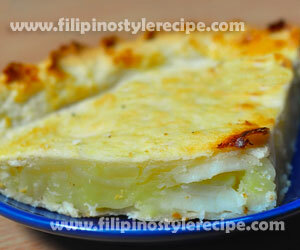 Pre-heat oven over 350 degrees Fahrenheit for 10 minutes then bake the buko pie for 50 minutes or until golden brown. 4. Remove from oven and let it cool before serving. 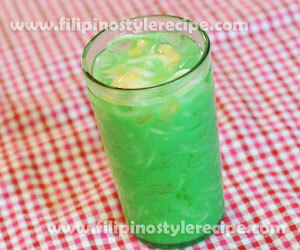 Filipino Style Recipe: buko shake is another sweet and refreshing beverage. 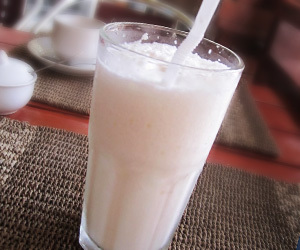 This beverage is made of coconut meat and water, milk, sugar and cubed ice. 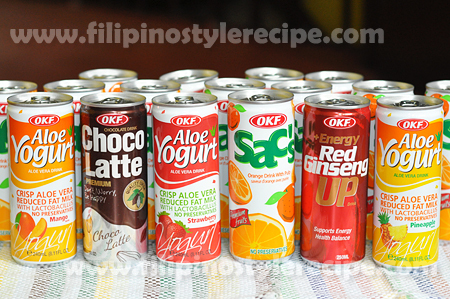 Best to served during summer season. 1. In a blender, process coconut meat, coconut water, milk and sugar until blended. 2. Add some ice and blend until smooth then pour into glasses then served cold. Filipino Style Recipe: buko salad is another variety of popular Filipino salad that usually served in every occasion specially during Christmas and New Year. 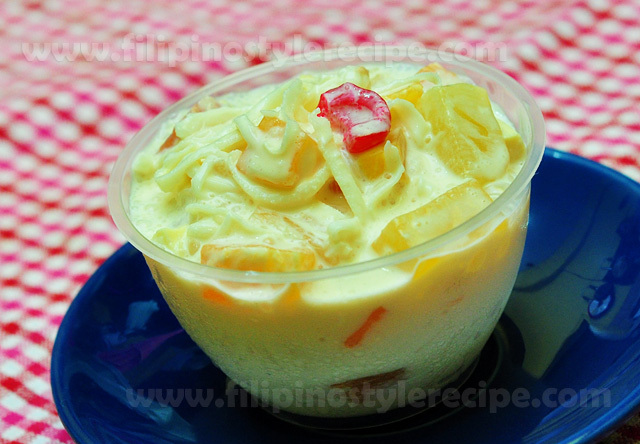 The typical buko salad is consist of young coconut strips and various fruits blend in condensed milk, heavy cream and cheese. Refrigerate and serve cold. 1. In a bowl, combine all the ingredients and mix till well blended. 2. Cover and refrigerate for several hours. Served cold. 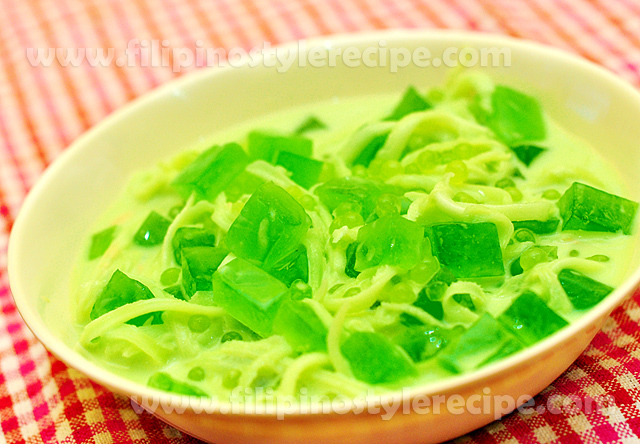 Filipino Style Recipe:buko pandan is another popular Filipino dessert that usually served in any occasion specially during Holidays. 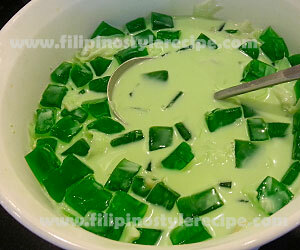 It is made of young coconut strips and pandan flavored gelatin mixed with cream and condensed milk. 1. 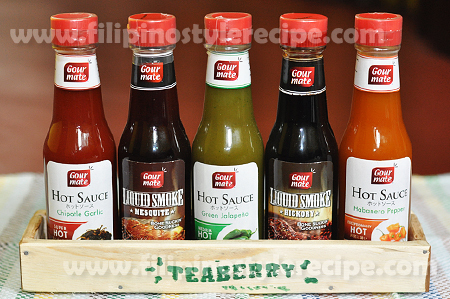 Prepare gulaman based on package instructions. 1. In a large bowl, combine all purpose cream and condensed milk then mix until well blended. 3. Cover and refrigerate for 3 hours or overnight before serving.